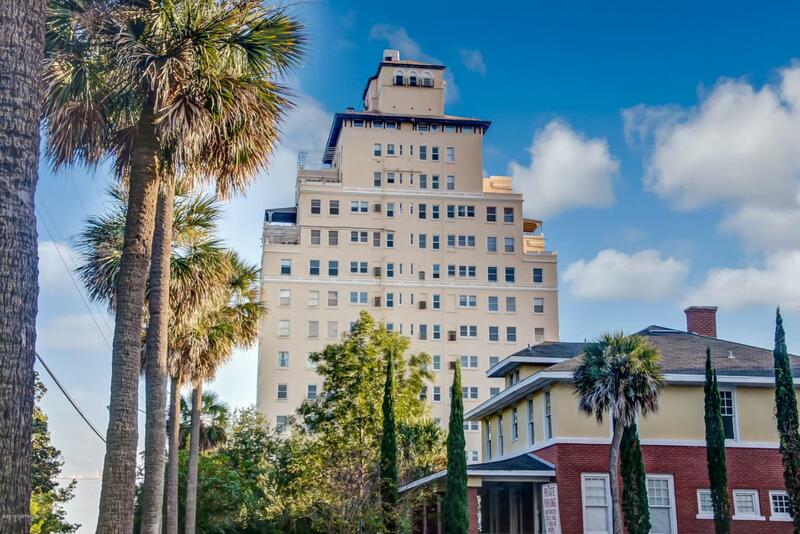 Total renovation of a 3BR condo in the heart of Riverside that's walkable to EVERYTHING! 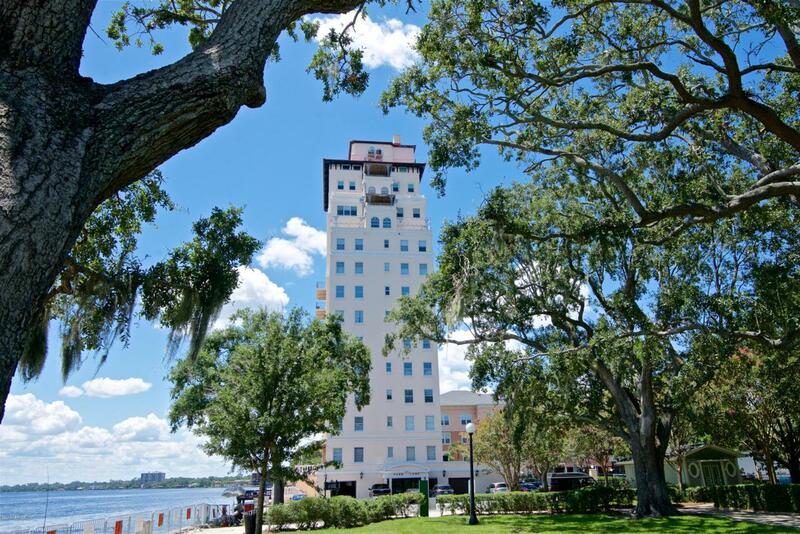 Own a piece of history in this iconic 1926 Building situated on the banks of the St. Johns River with STUNNING views! New everything! Includes high end Marvin windows and doors, plantation shutters, kitchen with custom wood cabinetry, refinished original hardwood floors, separate dining room, high end Kitchen Aid and GE Profile appliances, completely re-wired with built in speakers in the Living room and Master Bedroom & newer HVAC and ductwork. Bath tile is Walker Zanger and Kallista Fixtures, custom wallpaper and more. 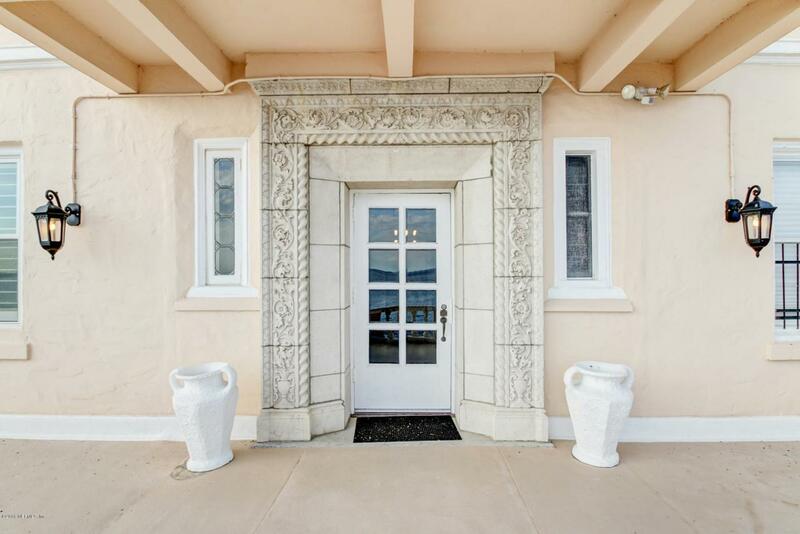 Washer/Dryer inside and HUGE riverfront porch are yours to enjoy everyday. 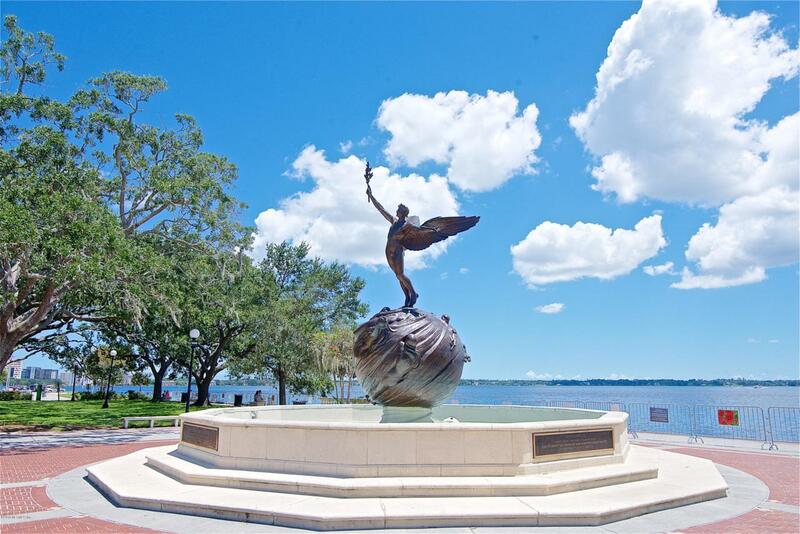 Next to famous Memorial Park, this really is a magical place and a one of a kind opportunity. Call today!